Please see below – Fire Chief Welch and other Mill Valley Staff have been impacted and lost homes in Santa Rosa fire. The Fire Department, Police and Community Staff are commited to Protect and Serve. When we “need them” they are always there. They need us right now. 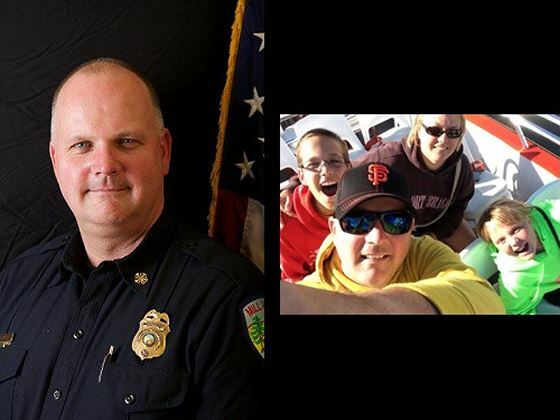 Please think about any contribution to Crowd Funding link below for Chief Welch and other Mill Valley Staff. With respect, honor and a thank you to all who serve and protect. We have learned that Mill Valley Fire Chief Tom Welch, a resident of Santa Rosa, has lost his family home due to the wildfires in the region. At this point we are still learning how other City of Mill Valley employees are impacted. Donations will go to help Chief Welch and other families. Thank you.